It's traditionally common to include some form of cranberry offering as a side dish with Thanksgiving dinners, along with turkey or turkey substitutes and stuffing. Ironically, it just might prove to be the healthiest part of the meal. Its health benefits are unknown, ignored, or underrated. Its somewhat tart taste isn't an attractive feature for many of us, including this reporter. My understanding is the tart taste would be worse if some sort of healthy sweetener wasn't added to any type of cranberry offering. 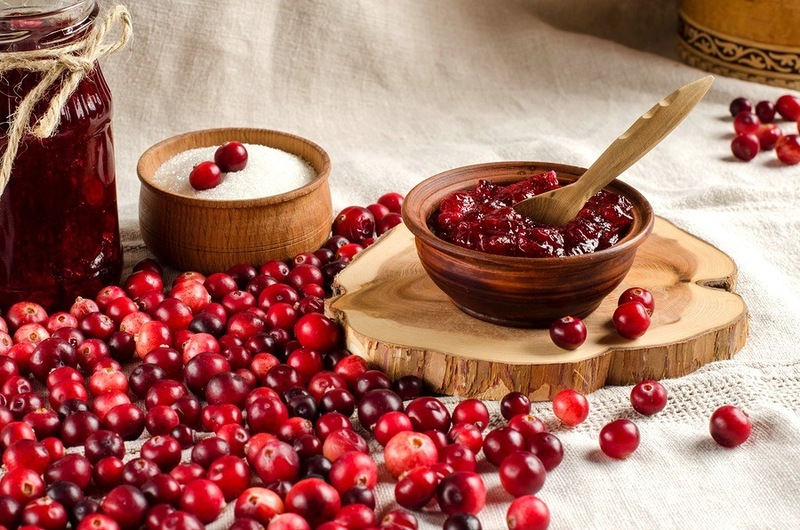 But cranberries modified minimally do offer the most health benefits, while the excessively sucrose sweetened commercial juices negatively impact those benefits. This reporter is eating crow to let you know that eating cranberry is very healthy in many ways. Some of the health benefits may surprise you as much as they surprised me.